Contact: Email me at matt@MatthewWarner.me. Below are some bios and images you can use however you like. Let me know if you need anything else! 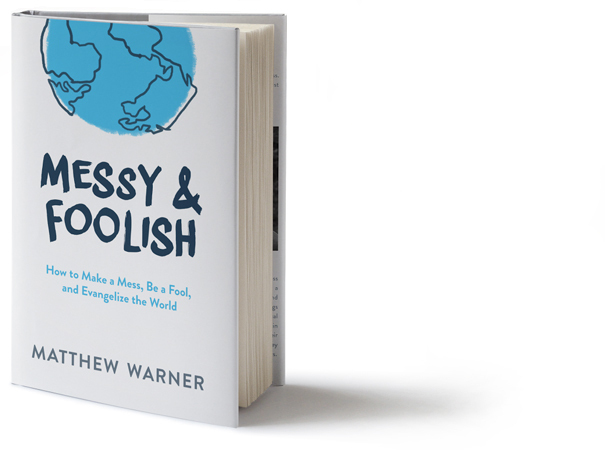 (shorter) Matthew Warner is the founder and CEO of Flocknote.com, blogger at MatthewWarner.me and author of the new book, Messy & Foolish: How to make a mess, be a fool and evangelize the world. 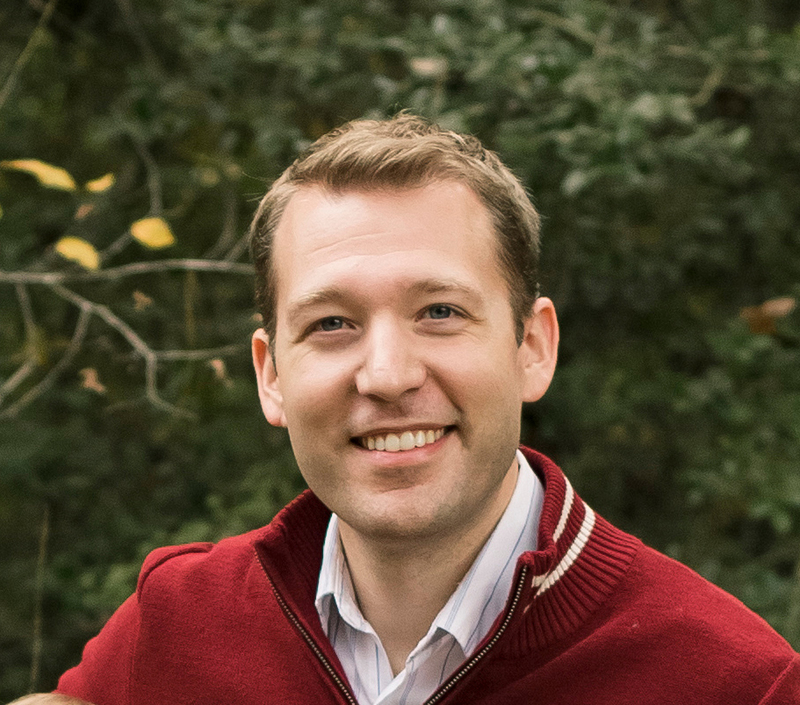 (longer) Matthew Warner is the founder and CEO of Flocknote.com, an innovative communication tool helping thousands of churches and dioceses better connect with their flocks. 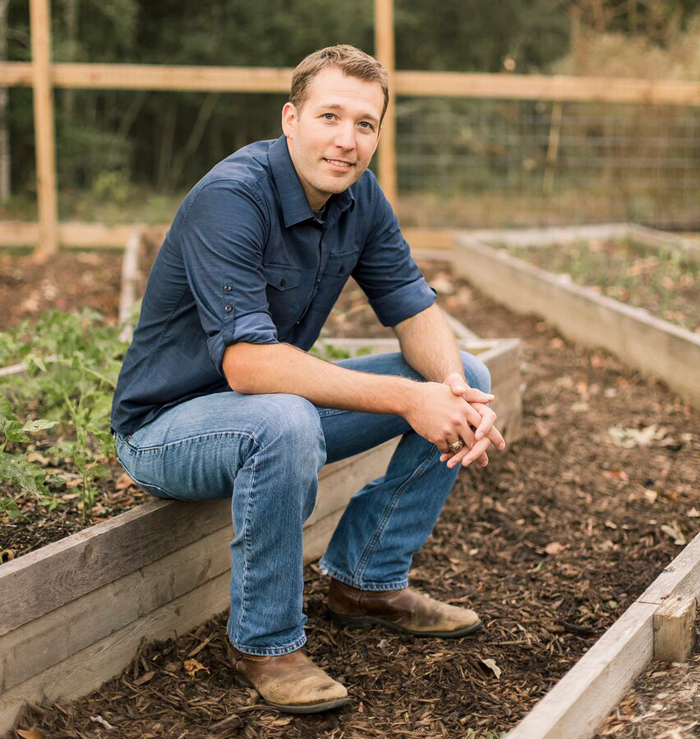 He’s been able to reach millions of people by developing various faith-based websites, blogs, and email lists (like Catechism-in-a-year), and by engaging a large audience through social media. 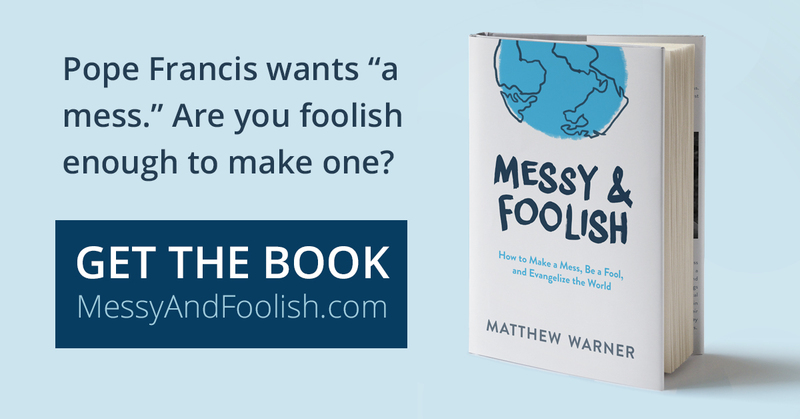 He blogs at MatthewWarner.me, is one of the founders and speakers of the Digital Church Conference, and is the author of the book, Messy & Foolish: How to make a mess, be a fool and evangelize the world. Matt has a B.S. in Electrical Engineering from Texas A&M and an M.B.A. in Entrepreneurship. He, his wife and his four children hang their hats in Texas. Note for interviews: Main CTA should be back to MessyAndFoolish.com.